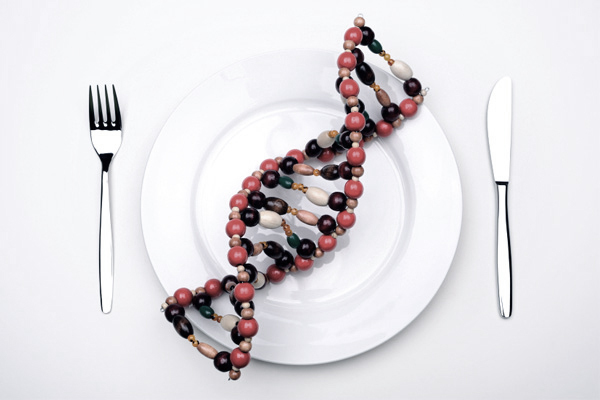 Let us talk about Epigenetic and Nutrigenomics - my newest study interest. Just last month I listen and learned so much through the summit of 32 leading experts on “Interpreting Your Genetics” subject. Epigenetics -the study of changes in organisms caused by modification of gene expression rather than alteration of the genetic code itself. Nutrigenomics - the scientific study of the interaction of nutrition and genes, especially with regard to the prevention or treatment of disease. In 2012 I did genetic test for myself and Nicholas through lab called smartDNA Check it out here and since then have been studying it intensely. The cost of this test is $500, which comes with a thorough interpretation and suggestions for nutritional and lifestyle modifications. I do offer it to my clients and quite a few of you took me up on this offer and had it done. One of my gifts to my daughter Marianna last year was “23 and me” genetic test, the cost is $210, the cons - it does not provide you with interpretations and lifestyle modifications, so it is up to you to dig deeper, using other sites to interpret the raw data. One of the new fascinating book on my read list today is Dr. Dale Bredesen’s book The End of Alzheimer’s – The First Program to Prevent and Reverse Cognitive Decline. It came highly recommended by the well respected neurologist David Perlmutter, MD - one of the speakers from the Genetic Summit. Either way, we can work together to help you incorporate important lifestyle changes to prevent/or slow the cognitive decline that affects so many of us. My aunt passed away at 93, “living” with Alzheimers for last 13 years of her life. No one wants such a life. She was a prominent doctor in Ukraine, head of the hospital in her prime years, still… You do not know, what you don’t know and when you know better, you do better, right? !